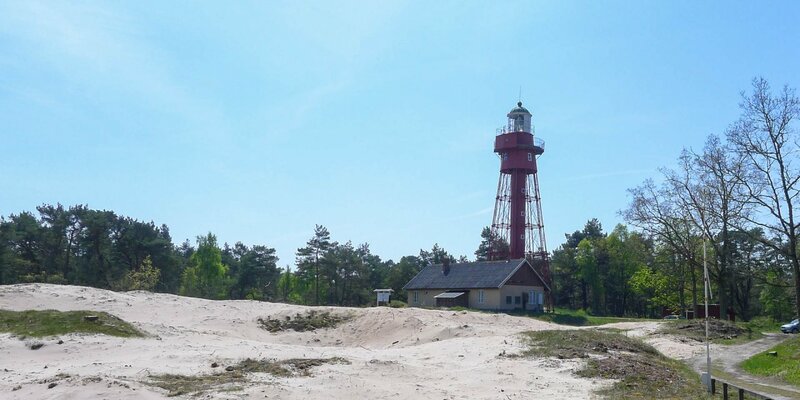 The first lighthouse was built on the highest point of the 60-meter high island Hanö at the coast of the Baltic Sea in 1869. It was a smaller wooden tower, which was placed on the gable of the lighthouse keepers house and was operated with large petrol lamps. The white, 16 meter high concrete tower was built at the same location and was taken in operation in 1906. Its first lighting device consisted of Luxlampen (very bright petrol lamps) in combination with rotating Fresnel lenses. 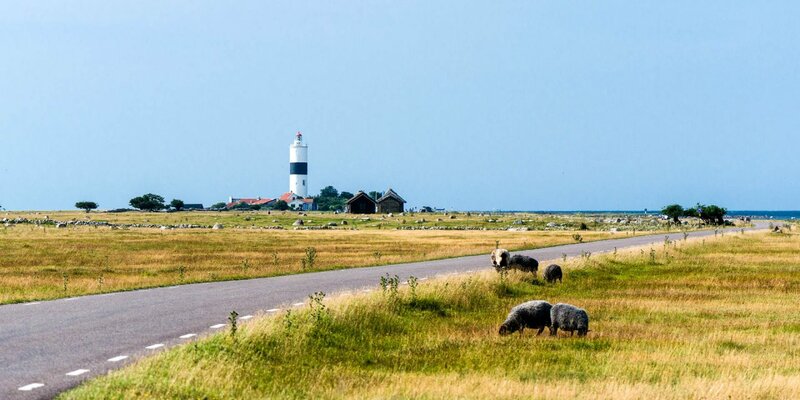 The Luxlampen were replaced by electric lamps in 1939, and in 1972 the lighthouse was fully automated. Nevertheless Hanö Fyr was manned until 1980. 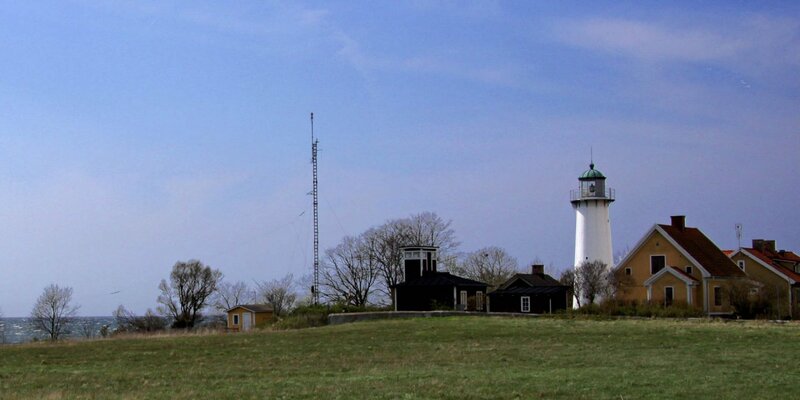 The current beacon is equipped with two 1,000 watt lamps and sends three flashes over the sea every 13.5 seconds. 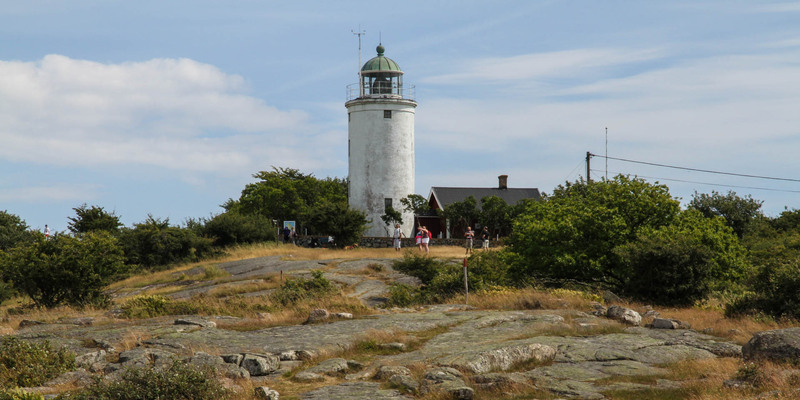 With a range of up to 40 kilometers, Hanö Fyr is one of the brightest beacon at the Baltic Sea.